One of the very first things I learned, memorized, and shared with my first customers many moons ago, dressed in a white lab coat, (me, not them) standing behind a big glass counter: Your makeup only looks as good as the skin underneath it. When it comes to my morning skincare routine, I believe in sticking to the basics-cleanse, moisturize, and never for get the eye cream. Here are the skin care beauty basics I can't live without, and that I shout from the rooftops about to my friends and clients. Each of these products is suitable for any skin type, and I just love all of their clean, simple ingredients and ease of use. I have included the names of each product, and where you can buy them. Enjoy! 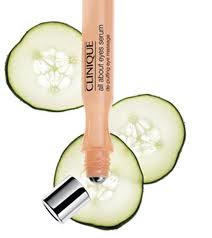 Cleanses, removes makeup, and leaves skin feeling perfectly balanced. I use this morning and night, and keep one above the sink, and one in the shower. Just a touch of this lightweight, non greasy whipped moisturizer after cleansing is perfect under makeup and gives skin the perfect amount of sun protection. 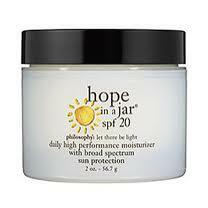 This lightwight daily moisturizer gradually gives your skin the softest amount of color. 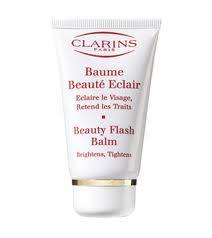 And for those days when your skin needs just a leeetle bit of extra help.....Try this baby for a boost of brightening and firming. Yeah, I know...sign me up! When applied correctly, patted on the skin and not rubbed in, this moisture drink for the skin brightens, firms, and imparts a healthy glow for those days you need it most. Great under makeup. If the tube weren't so small, you might consider bathing in it. I buy two or three of these at a time. I always have one for the medicine cabinet, one for the travel bag, and one for my bedside table. The exact right amount of moisture. 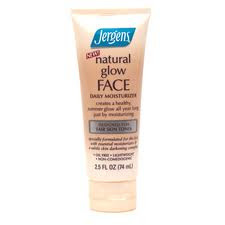 Also available in tube or jar, and in flavors and formulas with sun protection. I don't put on lipgloss, go to bed, or leave town without it. 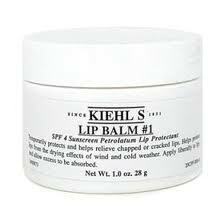 I've been a fan of this product for years for its de-puffing and moisturizing benefits. I keep mine in my refrigerator, and apply it after cleansing and moisturizing, and before pouring my morning cup of coffee. So there you have it; My favorite morning skincare products that never leave my sight, and always go before any makeup. I'd love to hear all about your favorites!